Land which either has a watercourse flowing across it or abuts a natural watercourse, automatically confers 'riparian rights' on the landowner. "Firstly it's important to understand what a 'watercourse' means. It can be a ditch, stream or a river, or be enclosed below ground, like a spring. It also must be natural, i.e. not be manmade or a still body of water, although it can be dry at certain times of the year. "Unless owned on both sides by the same landowner, or expressed to the contrary on title deeds, land ownership is presumed to extend from the edge of the land to the middle of the riverbed, conferring riparian rights on the landowner." Allowing fish to pass freely. Not interfering with or affecting the quantity or quality of the flow of water. Regular maintenance of the watercourse, including keeping it free from major obstructions which may lead to an increased flood risk. Not diverting or polluting the water. Not undertaking any activities which might affect the riparian rights of owners above and below stream, or across from the landowner. 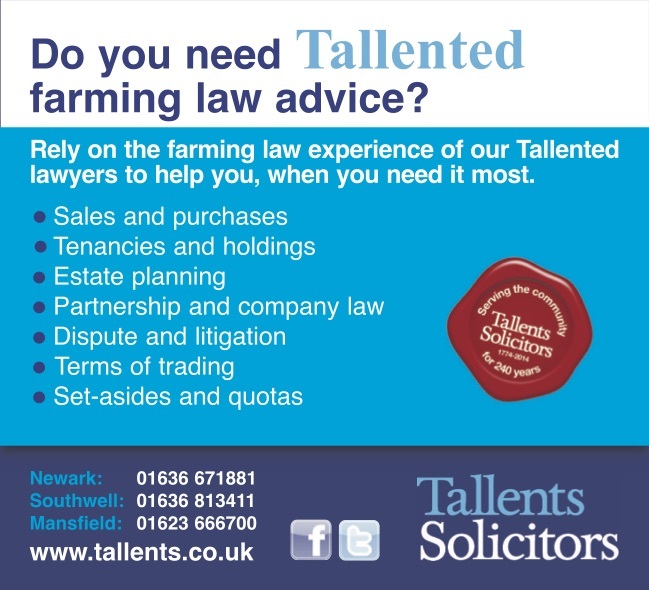 "A babbling brook, or gently flowing stream on your land might seem idyllic at first glance, but it's worth speaking to a specialist agricultural solicitor to double check that you understand the rights and responsibilities you will be taking on, either as a landowner or a tenant." If you have any concerns about a watercourse on your land and your riparian rights, please call Alistair on 01636 813411.